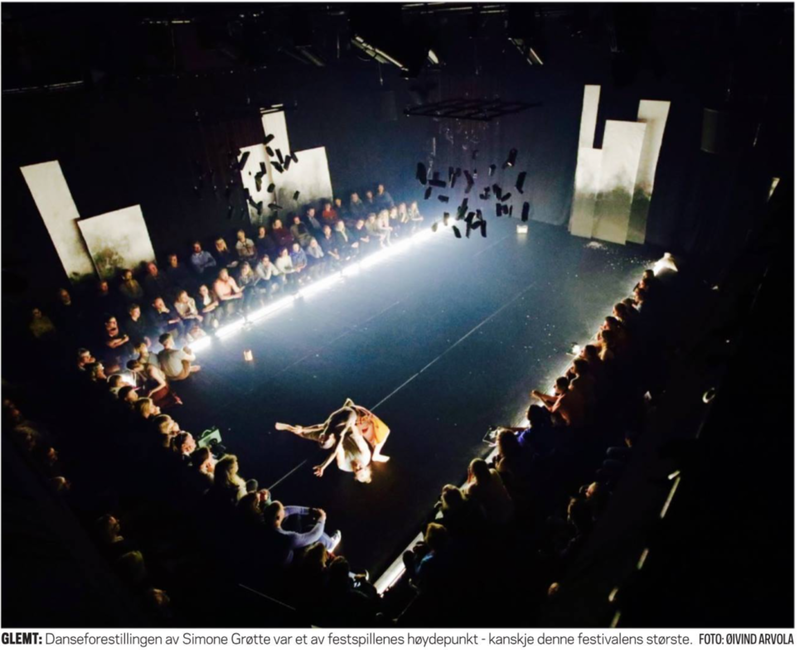 Glemt is a dance performance about the forced evacuation and burning of Finnmark in Northern Norway during WW2. Premiered at Arctic Arts Festival in June 2017. Currently touring. Northern Norwegian Symphony Orchestra, Kristian Olstad and Herman Rundberg.